Male hormones can be off balance and testosterone can begin to decline with age. This can lead to hormonal level changes. Symptoms such as, less energy, muscle mass loss, weight gain, erectile dysfunction, prostate problems, and more can arise. 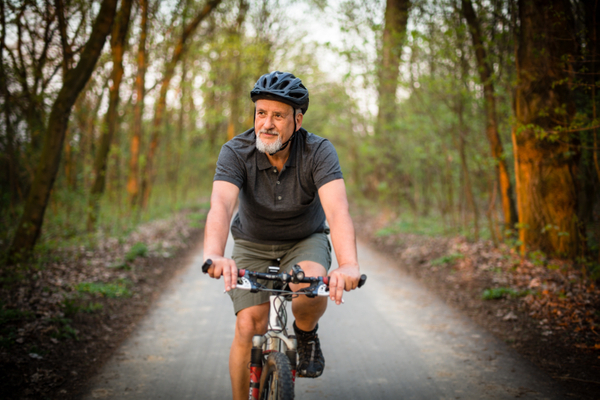 We can work with your physician and make your prescription into customized combination of bio-identical hormones to help improve vitality and stamina. We custom formulate prescriptions in a variety of dosage forms for your convenience. Call and talk to one of our pharmacist for more information.